Welcome to Camila Cabello Hungary your new fansite dedicated to the talented singer Camila Cabello. Here you can find regular updates, videos, a large photogallery and so much more on Cami. Please, feel free to visit us daily for more updates, and don’t forget to visit our gallery. Thank you for visit the site, and come back soon! Merry Christmas to all of you! 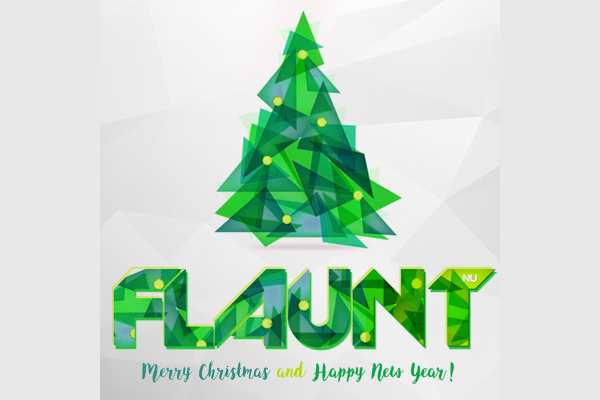 All the best for you from the Flaunt Network staff! Hello everyone! Priyanka Chopra France, your french fansite about the actress Priyanka Chopra has a brand new look on its gallery. A big thank you to the lovely Lilianne Visuals. I hope you like it ! If you’re interested about the news of Priyanka, you can find me also on Twitter @PriyankaCFrance & on Instagram. Dear users, there was some breakdown on server 10 (s10.flaunt.nu) earlier today. Our administrator is working on fixing the issue soon. The downtime may take up to several hours as RAID is initialising. Sorry for the inconvenience. Hello Everyone! Emma Watson Portugal has a brand new look on the gallery feauturing Emma’s latest movies “Beauty & The Beast” & “The Circle” and also her recent photoshoot for ELLE UK! Make sure to check it out here and let me know what you guys think. The gallery has over 70 000 photos about the amazing Emma Watson! We are happy to announce that Fans-Planet.com has been taken over by us and the migration of all accounts has been finished. If you have an account at Fans Planet, please change your nameservers as soon as possible into: us1.flauntmedia.net & us2.flauntmedia.net. If you have questions, email us at: flaunt.nu@gmail.com .